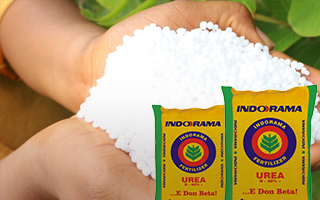 The urea is produced by IEFCL at Port Harcourt plant. Using an integrated supply chain management system the Urea is transported to Port warehouse in dedicated IEFCL owned bulk trucks. 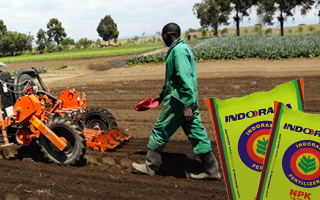 The facility is managed as per the best international practices in order to safeguard the fertilizer properties. 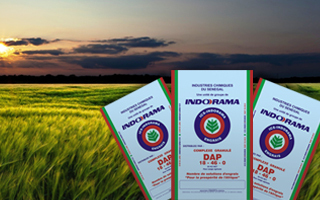 Thereby urea temperature and humidity level is monitored through all the stages. Once stored the urea can be loaded to the vessels in a 24/7 basis. Best quality product: The material is moved from Plant to Port in covered trucks and with temperature and humidity control at the Port, the Urea quality is maintained. 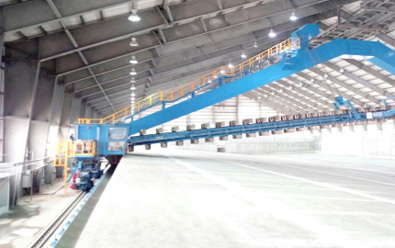 Highly competitive price: The OIPL port is 18Km away from the Plant, ensuring delivery at the port in less than 3 hours. 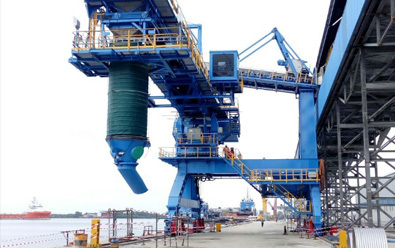 With state of the art automation and loading equipment’s at port, deliver faster turnaround of vessel bringing competitive advantage in terms of cost.